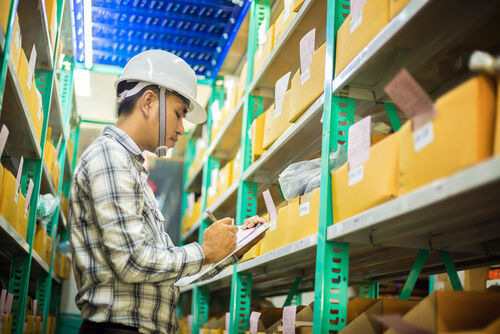 Does Your Small Business Inventory Control Pass the Test? 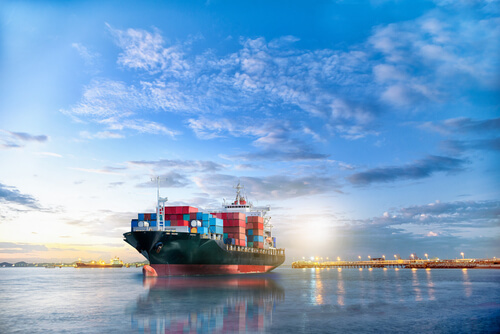 Small businesses could see their reputation take a huge hit if they promise customers items and then fail to deliver. 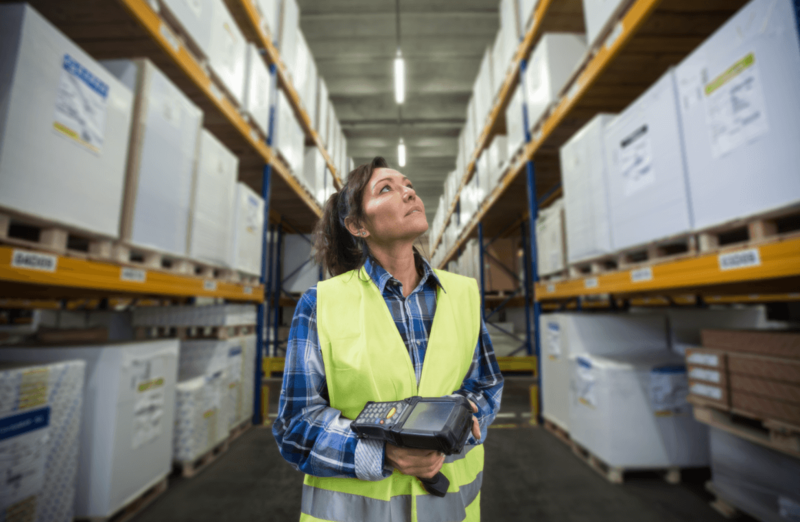 It’s not enough to simply have a good inventory control system in place; getting 100 percent accuracy is essential. 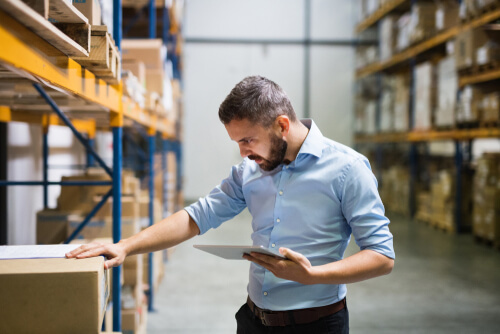 Businesses must know which items they have on hand as well as how many are available … Read moreDoes Your Small Business Inventory Control Pass the Test?